Welcome home! 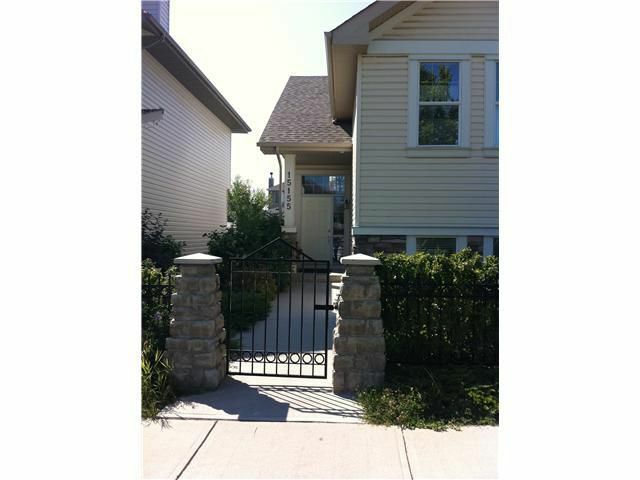 This beautiful RAISED BUNGALOW has over 2200 sq.ft developed living space. You'll love the OPEN FLOOR PLAN with several upgrades such as hardwood floors, 9' ceilings, large windows, air conditioning and speaker system throughout! The kitchen features raised eating bar, maple cabinets, full pantry and spacious dining room that opens to a great west facing deck. The large dining room is surrounded by windows and is perfect for entertaining. The living room features a beautiful built in with a gorgeous gas fireplace.. A great master with 4pc en-suite & large walk-in closet, another bedroom and another 4pc bath complete the main floor. The lower level is very bright with large windows and completely finished by the builder featuring a large family room, 2 more spacious bedrooms, another 4pc bath and tons of storage space! This home has plenty of space to put a on a double detached garage... Beautiful location, close to transit, parks and shopping. Open House Sunday April 1, 2-430!!!! !